Can you believe it? The day is FINALLY HERE!!! 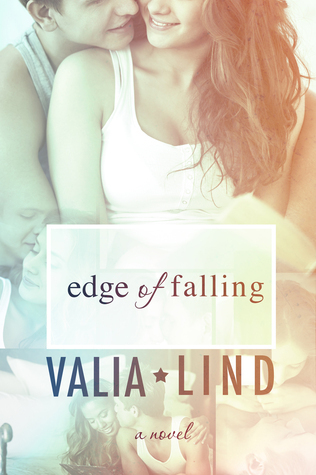 EDGE OF FALLING, book 2 in my YA contemporary romance series is now live in the world! I cannot even begin to tell you how amazing and exciting and terrifying this is for me. I don’t think it’ll ever be anything but all those emotions rolled into one. And because I heart you all to pieces, there’s a giveaway!!! Thank you for all the wonderful support!! I cannot thank you enough!! I hope you enjoy EDGE OF FALLING as much as I loved writing it! ← 4 Days and Counting!!!! So excited to read this book! Congratulations girl! I just bought them both on ebook and can't wait to read them. Congrats again on publishing your second book! Thank you so much and congrats! congrats on your new book!!!! congrats on your new book!! Congrats with your new book!